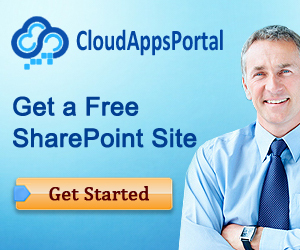 How about Documents and Metadata using SharePoint 2010? What do I do with Metadata and Documents? Is it possible to inherit Metadata? Do I use Folders or Document Sets? This blog post provides the answers to these questions. It is possible to set default Metadata for every folder in your Document Library. You can set defaults on all of the subfolders from the root, by default this will be inherited. First you have to create the folders and columns you want. That’s all! If you upload a document in the folder where you have set a default Metadata value, this value will be automatically filled. 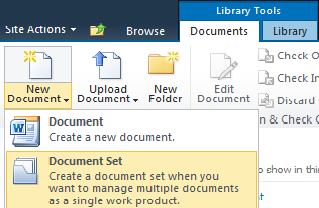 If you have multiple documents that are part of a single project or tasks you can use a Document Set. With Document Sets you can group ,multiple documents and share the Metadata en versioning. In a Document Set you can pass Metadata from the Document Set to the documents in the Document Set. Via the Document Set Settings page you can select which column values from the Document Set should be automatically synchronized to all documents in the Document Set. 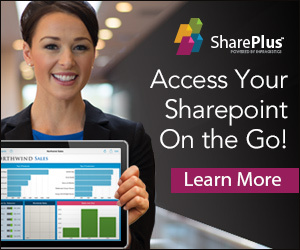 If you upload a document (or multiple) into the Document Set you will notice that the column values are synchronized.